Parasound has been one of those brands that, although have a huge following, somehow gets overlooked. 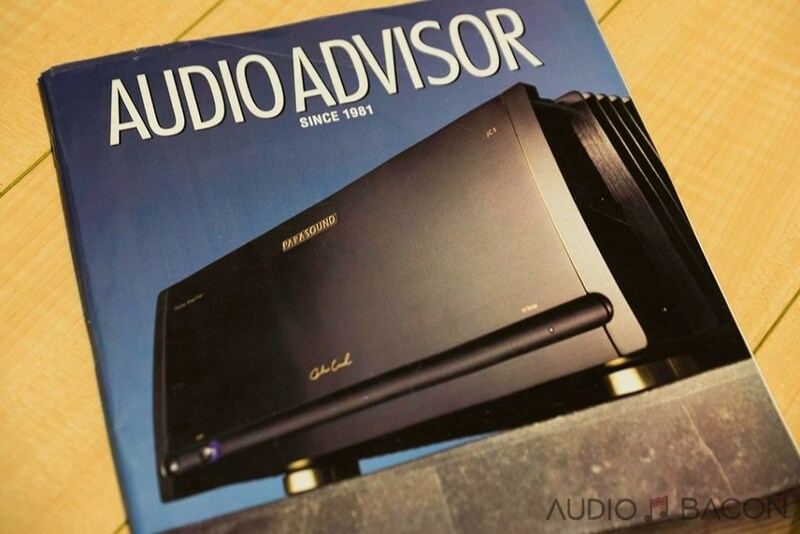 As a kid reading those Audio Advisor catalogs, you idolize them a bit and hope to have their gear one day. Then as adults, we shoot into a really fast and hard ramp up the infinite list of other vendors. 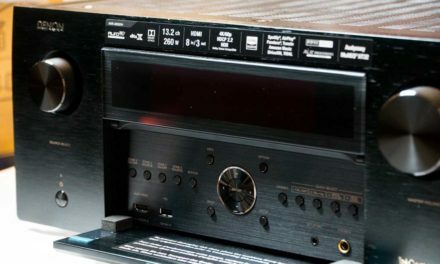 We’re just surrounded by a plethora of options in both the stereo and home theater space. “Value Engineering” is Parasound’s approach to design. They believe in not only giving you an enormous bang for your buck but aim for a non-compromising solution regardless. They also pride themselves in putting the passion for music and customer service first. 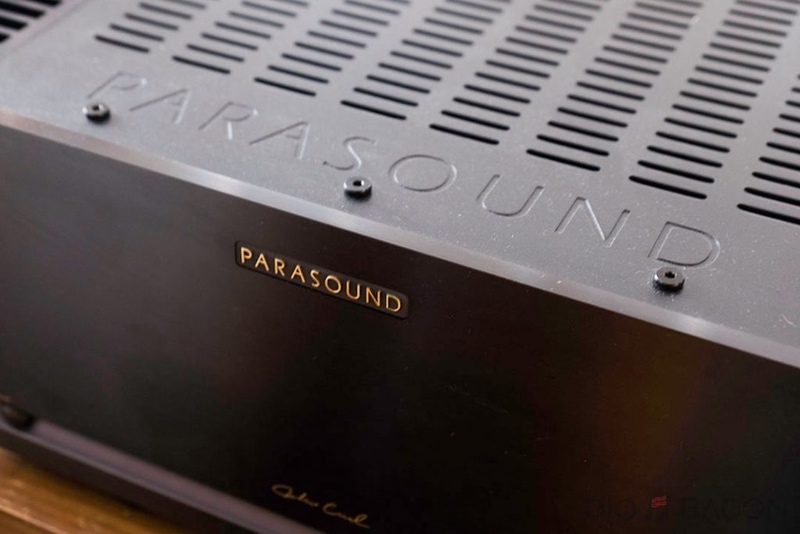 We were recently approached by Parasound regarding their new $5,995 Halo JC 5 stereo amplifier. This wasn’t, by any means, inexpensive and given their history of building high performance-to-price equipment – we were very intrigued. Parasound, based out of San Francisco, was founded by a former audio retailer Richard Schram. Richard has had over 40 years of experience in this space. It’s a story of a music lover/enthusiast that started in an audio shop as a stock boy at Pacific Stereo rising his way up to management at the main office. Getting so much raw feedback from his sales team allowed him to develop some of the core values of Parasound. “Measure twice, cut once” is taken to the extreme. 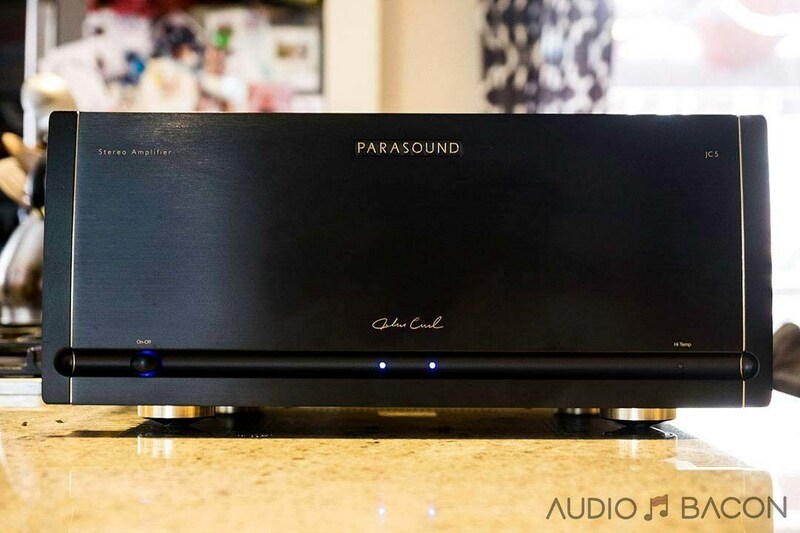 Parasound tries to create extremely solid designs that last for years as opposed to updates and tweaks every year. In their eyes, that’s just a bad and rushed design. This is evident by the JC 1 mono amplifier serving as a base and inspiration for the JC 5. That mono amp was awarded by Stereophile as Power Amplifier of the Year in 2003 and has honored it as a ‘Class A Recommended Component’ twice a year for fifteen years. 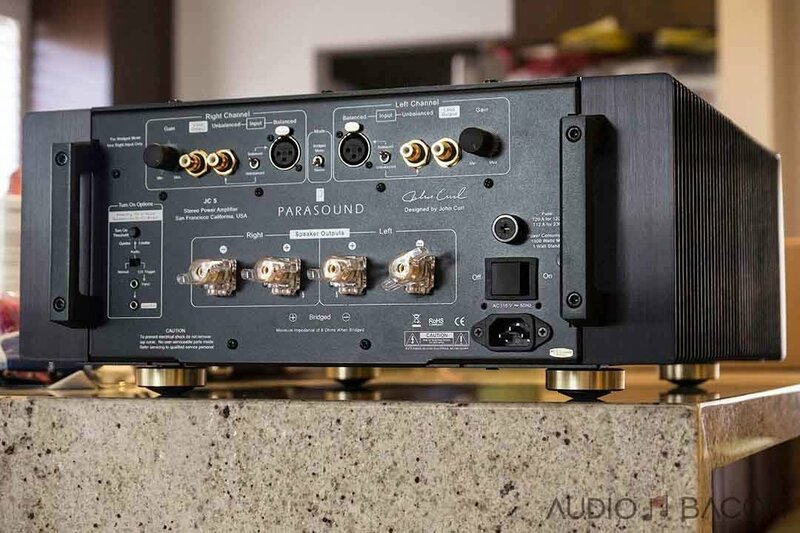 Along those lines, build quality is Parasound’s very foundation. Their products are designed in the US and assembled in Taiwan (not China) with key component parts sourced worldwide. Along with tremendous pre and post-sales customer service, this comes together to create incredible value for customers. 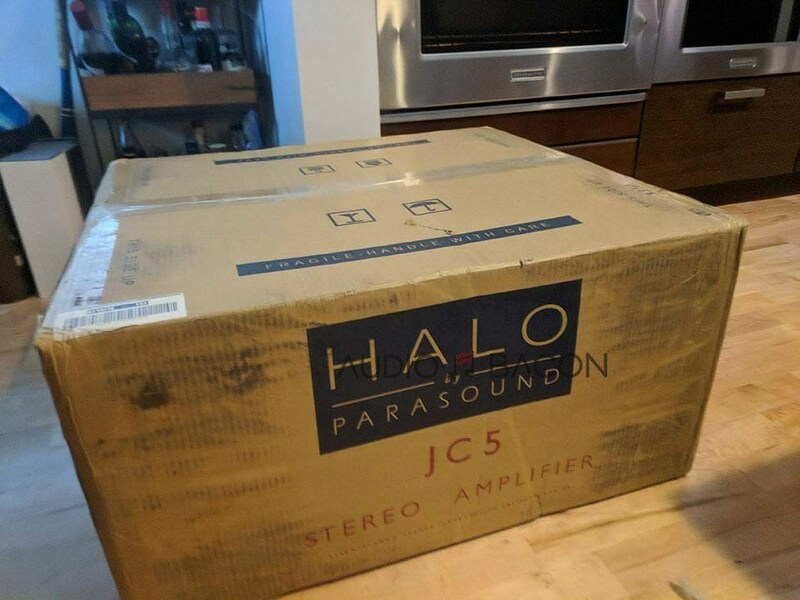 The Halo JC 5 stereo amplifier was a culmination of many requests from Parasound customers looking for something with the performance of their JC 1 Mono amp with space and cost savings of a stereo amp. Essentially, it’s trying to cram two of their top-of-the-line mono amps into a more attractive package – in both size and price. For full specs, check out the product page here. Like most of our reviews, we’ll be primarily focused on performance. What makes the Halo JC 5 so special? Power amplifiers must eliminate input stage distortion in order to avoid output stage distortion which is especially irritating to a listener. In typical power amplifiers, the input and output stages share the same power supply. When driven hard, their output stages’ voltage will sag, dragging down the input stage voltage that’s critical for preventing these distortions. A signature feature of the JC 5 (and JC 1) is a separate independent input stage power supply for each channel that is always 10 volts higher than the output stage voltage. Maintaining the input stage voltage prevents distortion even under the most demanding conditions. 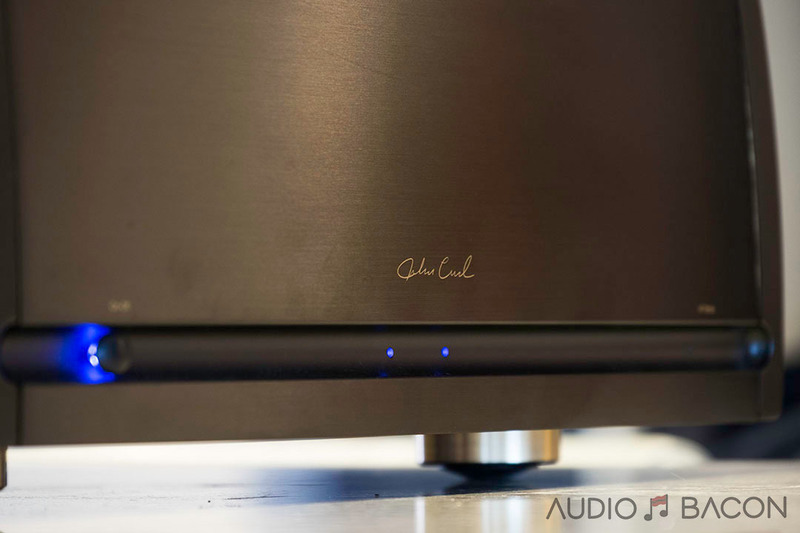 High current is essential for an uncompromised sound. The JC 5 output (current) stage uses 24 Sanken 15A output transistors, carefully hand-matched for maximum performance. Their 60MHz bandwidth eliminates slewrate distortion that robs music of its nuances. They operate in pure Class A up to 12 watts per channel, eliminating the distortion that blurs music at lower listening levels. Eliminating noise at the input stage is also critical. 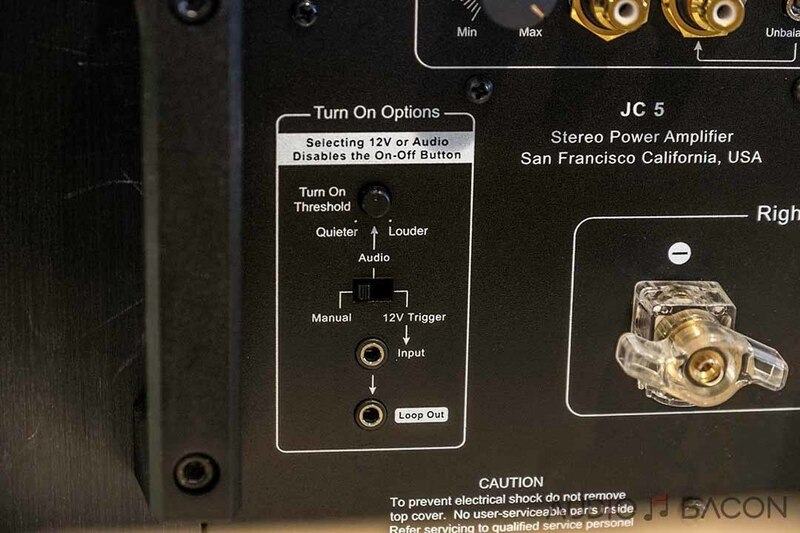 The JC 5 uses rare Toshiba 2SJ74 J-FETs which are highly coveted for their ultra-low noise. Every part within the JC 5 is carefully chosen for its accuracy, sound quality, and long life. 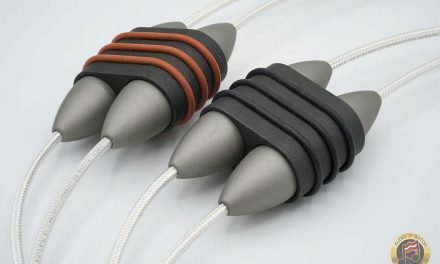 Its speaker terminals are new, developed in collaboration with CHK. Their ample size and wide spacing accommodate even the largest gauge speaker wire or spade connectors. 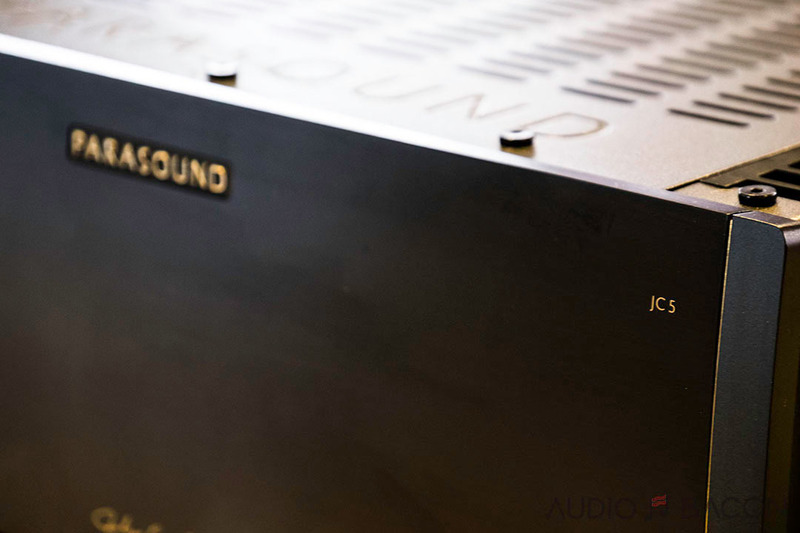 High quality 24 K gold-plating on the speaker terminals, input connectors and internal audio signal connections assure sound quality that won’t be compromised by corrosion. The first thing one notices about this unit is how massive it is. Something this heavy is bound to throw its weight around. Fortunately, the unit is carefully double-boxed by Parasound. During our unboxing, it didn’t necessarily look any larger than some of our other amp boxes but it was apparent once we sat the unit on our maple butcher block. Very clean and minimalistic finish in the front with just a power button and cooling fins along the side. There’s also nice big handlebars that make it much easier to situate this 73-pound beast. Underneath, we’re pleased to see solid footers underneath for some built-in level of vibration isolation. And on top, we find some vents with the PARASOUND logo engraved in the near the front lip. Overall, we did not find that the unit ran particularly hot for our listening needs, maybe a mild warm touch. The rear is where it gets interesting – and where all the fun stuff is. A closer inspection will definitely indicate this is an engineer’s amp. It’s a unit that doesn’t necessarily plug n’ play and will require some adjustments. In essence, a tinkerer’s dream. Powering on: You’ll need to decide how you want to control your unit’s power– whether that is manually switched on, via a traditional trigger signal, or maybe even an input signal. And if the latter, how strong of a signal will trigger the device to turn on. Input/Output Switches: You’ll also have a choice of inputs (balanced or unbalanced) and whether you want to pass through those outputs. They’ll be controlled by a series of switches to get it to the right configuration for your needs. There’s also an additional switch if one chooses to go mono mode over stereo with a diagram on which speaker outputs to use. 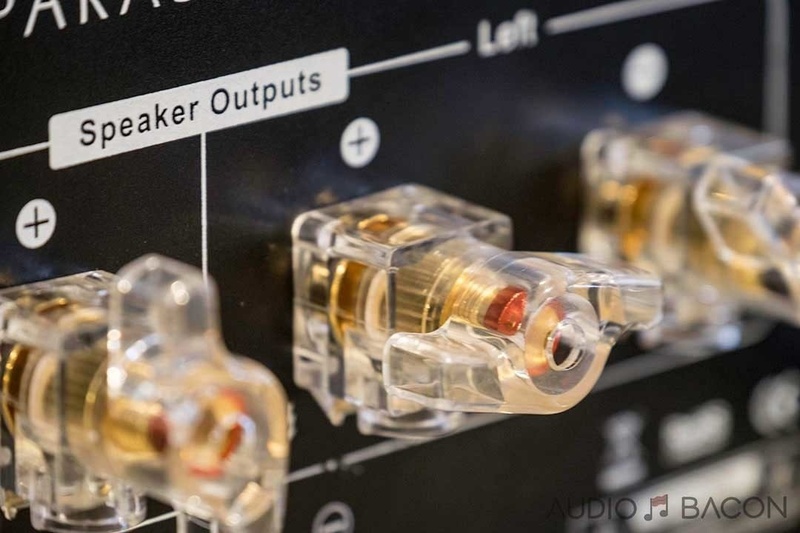 Independent Gain: While it may be a little difficult to see the adjustment levels from the back, there are nifty gain adjustments that allow for additional customizing to your needs. 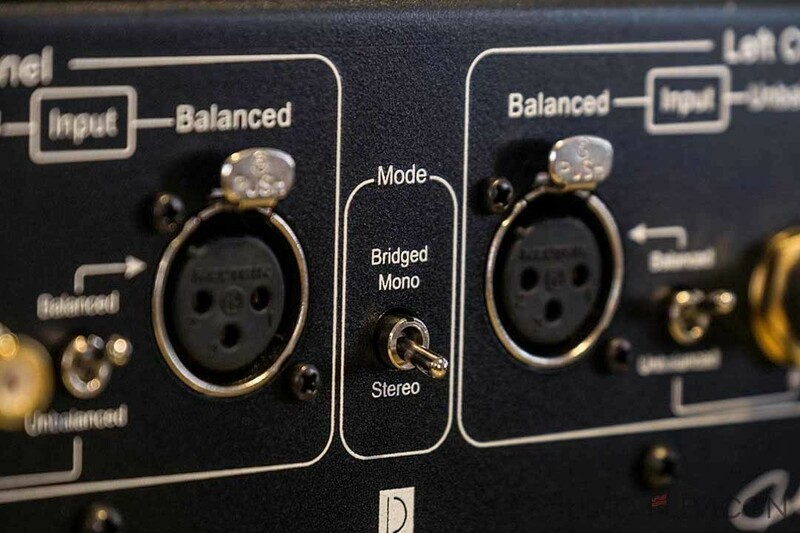 Speaker Outputs: The speaker connection hookups are very interesting. The gold-plated terminals were developed in conjunction with CHK that allows for a very large gauge cable to be locked in via a twist/push system. The idea is that this prevents corrosion and seems to allow for very tight connection. 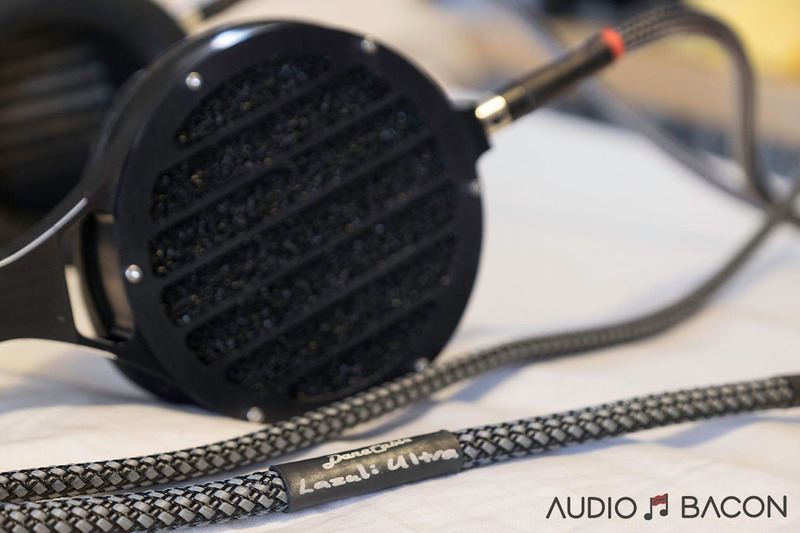 Given that the spade needs to be seated from the underside, we did observe some difficulty connecting much stiffer/thicker, albeit unconventional, cables – such as the Furutech DPS-4. But overall, not much of a hassle. The Synergistic Powercell PC12SE with the Galileo upgrade and upgraded to the Blue Duplexes. Ethernet: SOtM dBL-CAT7 ethernet cable, Synergistic Research Atmosphere X Ethernet Reference. Sounds like a very nice amp at its price point and it should drive many speakers well. Personally, I prefer amps like this that strive for speed and transparency as opposed to a more colored signature. WIth an output of 400w at 8 ohms and only 600w at 4 ohms, linearity could be better and so this is almost certainly due to necessary compromises that were made in the power supply to meet a certain pricepoint. While no specs were provided, I would also question how stable this amp is at 2 ohms and so the buyer will want to carefully audition this amp with their desired speakers as it may not have enough drive. Nice review and with quality as always. There is another amp MusicalFidelity M8-500S with the same price as JC5. I always heard good thing about MF but if you could compare it to JC5 will be nice. I sold my McIntosh MA9000 and McIntosh MC462 to buy the JC 5 and I must say… the JC 5 is better in every single way. 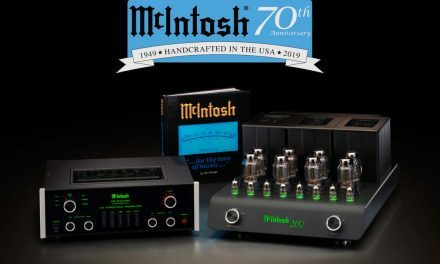 It’s also worth noting that McIntosh quality control has gone to hell because every new amplifier I buy from them has a scratch mark or a chip somewhere. 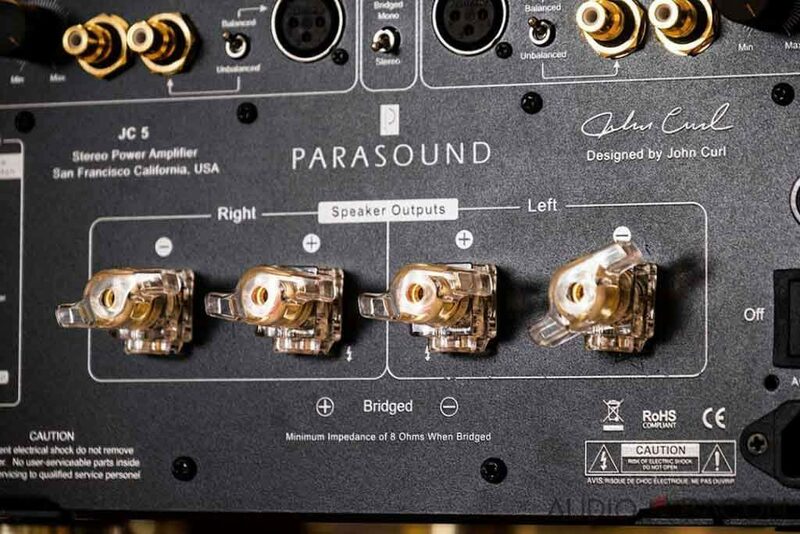 I am currently using a Parasound A51 amp. Would the JC5 be an upgrade move for me? I apologize for my earlier comment because it was a lie. I’ve actually never purchase Parasound and was being sarcastic. I’m a HUGE McIntosh fan and I’m using a brand-new MC462. I wouldn’t trade it for the world! So you ar a total BS artist. These trolls posting as Joseph can’t be taken seriously. This is the original Joseph. a total bs artist that has a lot of time on his hands. Poor guy has no lift but to post false statements. No, not a BS artist. Whoever commented used my name and is a troll. I returned my brand-new McIntosh MC462 for a Parasound JC 5 and couldn’t be happier! James, per Parasound, the amp is stable into 1.5ohms. I own one and drive Sopra 2s. No issues… very happy. 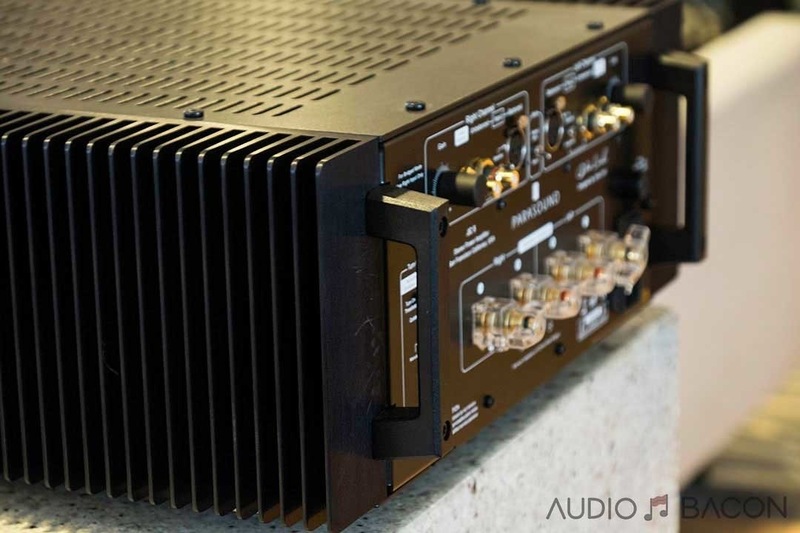 I currently own the Paracast A51 amp. Do you thing the JC5 is a large improvement over what I have now? Not apples to apples. I had the A21 and moved to the JC1s. Although the A21 is nice, the JC1 is a definite step up. At first the JC1s seemed to have a conservative bass, but turns out, it just was more detailed. Textures and details that are glossed over in the A21 as one fat note. Highs are so much more detailed without being annoying. Very easy to listen to. With movies, either one is fine, but the JC1s have it on transient impact. Will startle you at times with the right material. The A21 would always have my ears ringing the next morning after long listening sessions. Never with the JC1s. If the JC5 is suppose to be a JC1 lite then it should be a worth while upgrade.